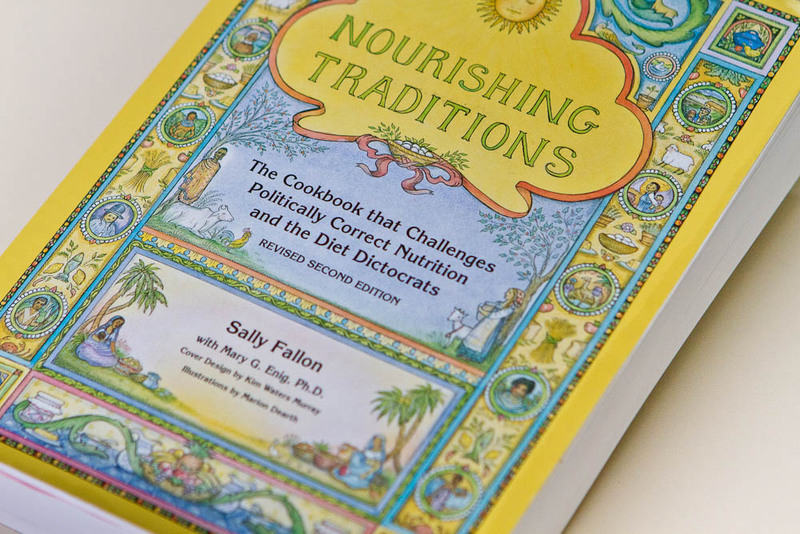 Sally Fallon calls her dietary guidebook Nourishing Traditions politically incorrect nutrition. 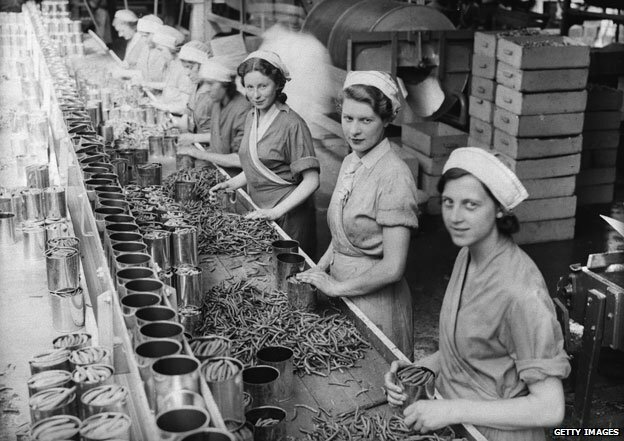 She looks at how the industrial revolution introduced a wave of processed foods such as refined grains, canned foods, pasterised milk and sugar. Fallon argues with it came the host of illnesses and degenerative diseases that are the norm today. This may sound like scare mongering to some of you. Especially the cynics on the ‘everything gives you cancer’ these days band wagon, but she makes some valid points. We are all becoming aware of the fact that our modern diet may not be the best. We know we eat too much sugar and processed foods. We may have noticed a slight intolerance to dairy or gluten. We’re aware of the pesticides used on our fruit and veggies, the hormones pumped into chickens, the artificial way cows produce so much milk. We’re becoming conscious of this, yet our diet is so engrained in our lifestyle that change is hard. And there are too many changes you should make. Still, consciousness is everything. Being aware. And making changes one small step at a time, as fits in with your lifestyle. For this, Fallon’s Nourishing Traditions provides an excellent starting point based on an analysis of traditional diets. Here’s just a selection of dietary myths she dispels. 1. Butter and fat are bad. This is something I’ve ‘known’ as long as I can remember. I remember my sister as a child getting caught eating butter out of the fridge and being scolded for such fattening behaviour. Fallon goes into an in depth scientific look at poly-saturated and mono-saturated fat and fatty acid carbon chain lengths… but basically she suggests margarines and vegetable oils are not as healthy as we think. Because of the way they are extracted and used, they oxidise and go rancid creating free radicals and more. Saturated fats are not as bad as we think and in fact have many benefits for the body. Studies have shown cultures with high fat diets such as the Swiss, Austrians and Greeks have life longeviety. It’s about eating the right types of fats. Ditch the Marg, and Canola oil and go for pure Butter, Coconut oil & Olive oil. 2. All Carbs are equal. Not everything we eat is equal, and not everything in moderation balances. Refined carbahydrates have actually been stripped of the bulk of their vitamins and nutrients. But they are worse than just empty calories — they actually deplete the body of its existing reserves of nutrients. “Strict abstinence from refined sugar and very limited use of refined flour is good advice for everyone.” These were never in our diets prior to 1600, and our bodies haven’t evolved to be able to digest them properly nor get the proper nutrients we require from them. 3. A spoonful of sugar makes the medicine go down. Countless studies are now highlighting the dangers of eating too much sugar. It’s said to be more addictive than Cocaine, and is linked to heart disease, kidney disease, liver disease, Candida, behavioral disorders and the list continues, for like a page…. Just cut the sugar. Where possible. 4. Diet Drinks and Sugar Supplements help with weight loss. Sugar substitutes are just as addictive, and some people actually gain weight from them. They also can create a host of other issues due to their toxic nature. She urges the one thing of all things to start by giving up is soft drinks. Ok so cut the sugar AND soft drinks. 5. Vitamin Supplements are the answer! They are good for short term, but the best way to intake vitamins is through whole foods. This ensures they are taken as intended, not in isolated or in extremities which can cause it’s own problems. I like how she quotes lots of interesting facts and studies to back up what she’s talking about (her reference list is 7 pages!) Some of her ideas may seem extreme, but taken with a pinch of salt they make sense. I’ll leave you with this quote which is gold. “Rather than jumping on the bandwagon of vegetarianism, nonfat dieting, soy mania, or any of the other eating fads that currently inform our sense of “proper nutrition,” this book looks to tradition, to the foods that have provided us with sustenance and strength for centuries, as the basis of a nutritious and health-conscious diet. Provocative but essentially grounded in logic and science, Nourishing Traditions recommends a diet including fats, oils (both in moderation), and whole grains, and warns readers of the dangers of some of the nutritional theories that are currently in vogue”.